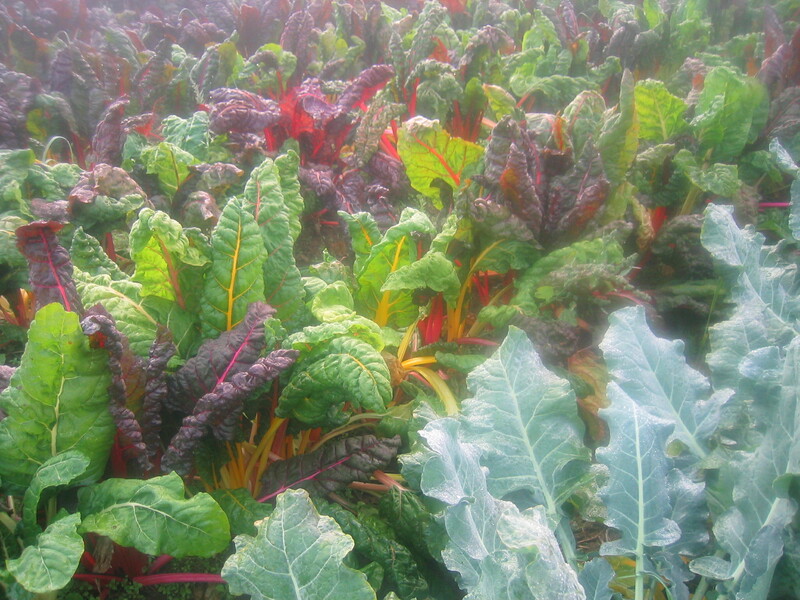 In recent years, chard has become my go-to green. Don’t get me wrong–I love spinach as much as the next (spinach-loving) person. 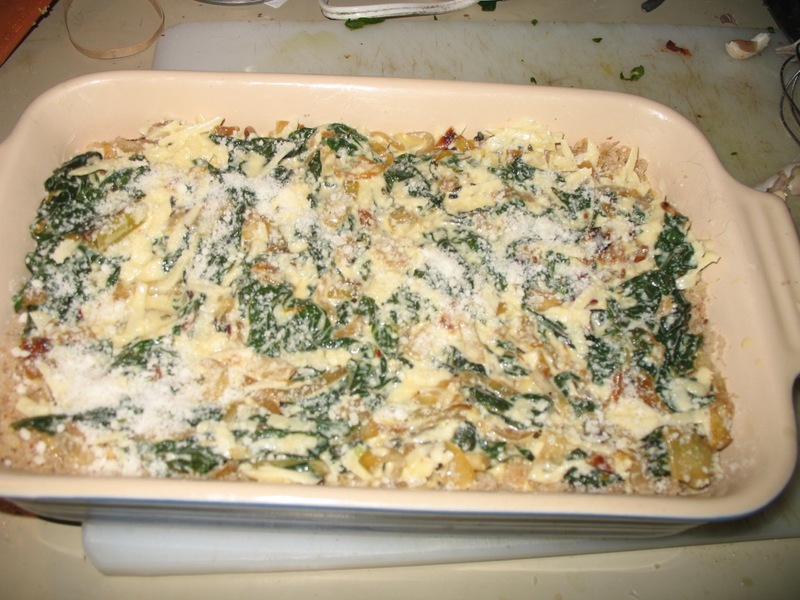 But spinach’s season is brief–just a few short weeks in spring and fall for the fresh stuff, and the rest of the time you’re either spinach-less or reduced to bagged spinach from the grocery or even frozen in a pinch. 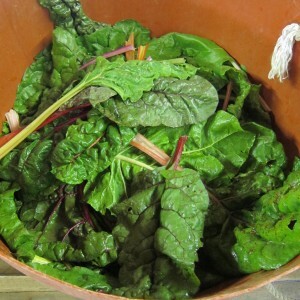 Chard, on the other hand, is available for months on end–sturdy, stalwart, reliable, versatile. It doesn’t cook down as far as spinach does, so it’s nice to add to a soup like lentil or minestrone (or, especially, lentil minestrone). Its mild taste means that you can pair it with different flavor combinations–it’s nice in pasta with sun-dried tomatoes or with winter squash or with spring onions, and it’s nice with eggs in a frittata or a quiche. The stems are another bonus. They can be chopped up into little pieces and sauteed, and they work nicely in soup stock as well. Really, chard has much to recommend it. And not only that, it’s really good for you. Deborah Madison calls it “nutritionally awesome,” possessing vitamins K, A, C,B and E, among other good things. One of my favorite things to do with chard is to make what Deborah Madison calls a torta, with slow-cooked onions and basil and a breadcrumb crust. 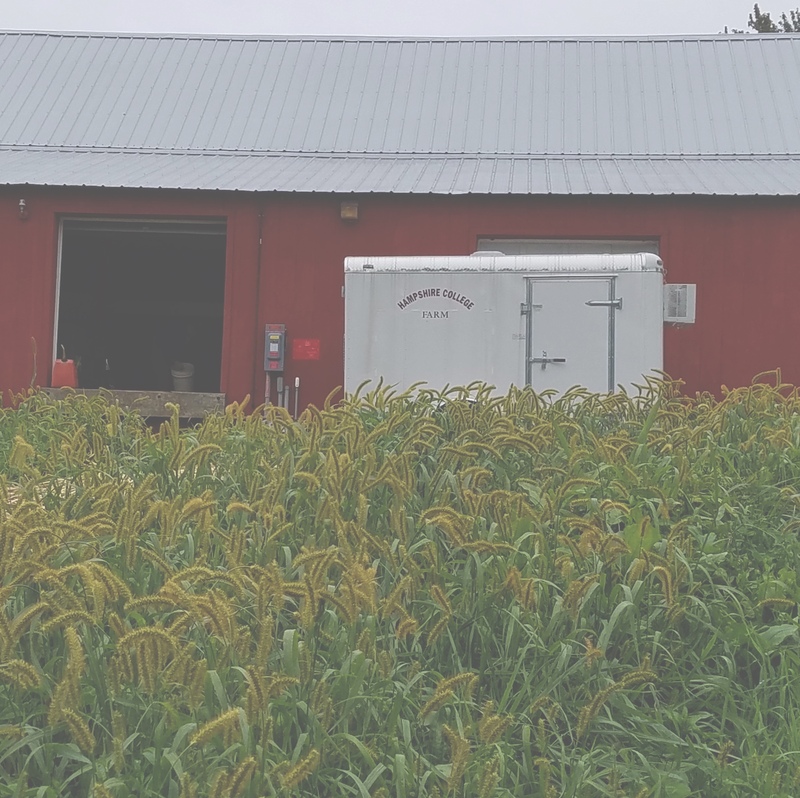 You will not find this recipe in Vegetable Literacy–in the chard section, Madison describes this as her “favorite frittata,” but a recipe that she’s “published too many times to do once more.” That might leave some readers frustrated, but never fear. You need not search it out. I discovered it in an earlier cookbook of hers, Vegetarian Suppers from Deborah Madison’s Kitchen, and I’ve been making it happily for years. I make this recipe year round, but there’s no question that it’s best when made with fresh-from-the-garden chard and basil and fresh-from-the-chicken eggs. 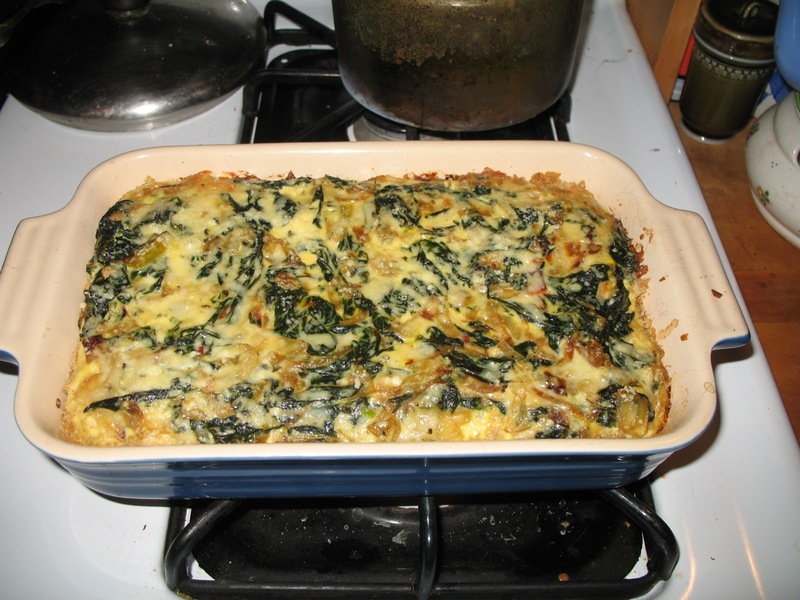 I’ve made it in winter with grocery store chard and eggs and dried basil, and it’s still very tasty, but it’s worth trying it first in its most sublime state. For a long time, I was a person who was scared of pie crusts. While that is no longer true, I still appreciate that the crust on this torta is made only with breadcrumbs. You rub your pan with butter, press in some freshly made bread crumbs (I usually use regular whole wheat sandwich bread), and this becomes a browned and toasty crust. If you wanted to make this gluten-free, you could easily skip this step. Then bake in a 350 oven for about a half hour, or until the top looks cooked through. 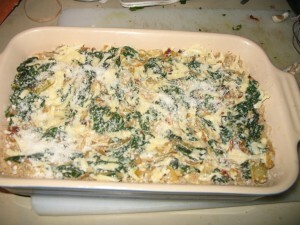 What you will find is savory and delicious, mellow with onion and basil, creamy with eggs and Gruyere. It’s lovely on toast, with a salad, or on its own. I’ve eaten it for breakfast, lunch and dinner, happily. Even if you’re not already a member of the Swiss Chard Appreciation Society, I encourage you to try this–it might be just the thing to make you one. 1. Preheat the oven to 350. 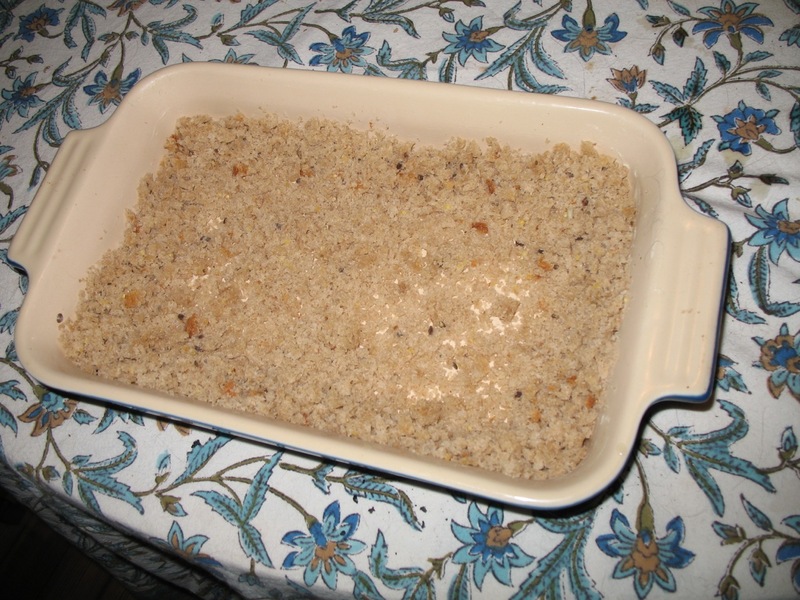 Generously butter a baking dish, such as a 10-inch round terra cotta gratin dish (or a square or rectangular baking dish, if that’s what you have), then press the bread crumbs into it, covering the bottom and sides. Reserve any extra crumbs. 2. Heat the 2 tbsp. butter in a nonstick skillet over medium heat. Add the onion, then crumble the saffron threads over it. 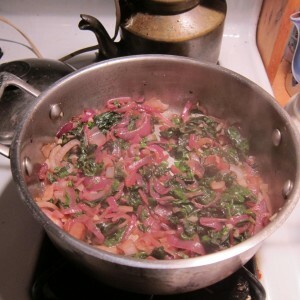 Cook, stirring frequently, until the onion is very soft, about 15 minutes. If it threatens to burn or crisp, add a little water or white wine to the pan. 3. Add the basil, thyme and chard to the softened onion and season with 1/2 teaspoon salt. Cook until the chard has wilted and is tender, stirring occasionally, about 7 minutes. Stir in the garlic, taste for salt and season with pepper. Transfer the mixture to a bowl and stir in any extra bread crumbs. 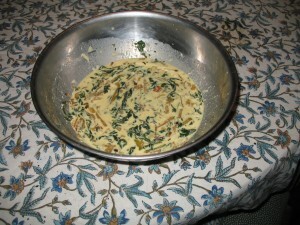 Add the cheeses, eggs and cream. I’m a big fan of Deb Perelman at Smitten Kitchen. I’ve made all kinds of recipes from her site and from her cookbook, almost all of which have turned out well. One that’s made it into my regular dinner rotation is her Pasta with Creamed Chard and Spring Onions. I vary the onions, depending on what’s on hand–I’ve made this with spring onions, with leeks, with green garlic, and all were tasty. It’s an easy weeknight supper and a great way to use chard. The Israeli-born, London-based chef Yotam Ottolenghi has been in the news of late because of his gorgeous 2012 cookbook called Jerusalem (written with Sami Tamimi). Before Jerusalem, though, there was Plenty, Ottolenghi’s 2011 book of vegetable recipes. Ottolenghi is not a vegetarian himself, but he is a man who knows his way around a vegetable. His recipes are unlike any others I’ve made, and all have been delicious. In full disclosure, I didn’t make the sorrel sauce with my chard cakes, but I made the cakes themselves, which were great: Chard cakes with Sorrel Sauce. If you read the New York Times profile that accompanies this recipe, you will learn that the writer was a particular fan of the sorrel sauce, saying that it “should be slathered on everything,” which definitely makes me want to try it. Next time! I am excited to try this recipe as it looks delicious! I will also be sure to try that smitten kitchen recipe, Im a big fan of all things smitten kitchen. 1) My favorite vegetable=If I had to pick one I would choose Artichokes or maybe avocados, so simple yet so delicious. 3) and a vegetable I’d like a recipe for=I am in need for some good squash recipes. 4) My best vegetable joke=why is the tomato blushing? Because it saw the salad dressing. I am also a huge fan of smitten kitchen. I’ve been reading Deb’s blog for years and love her book! 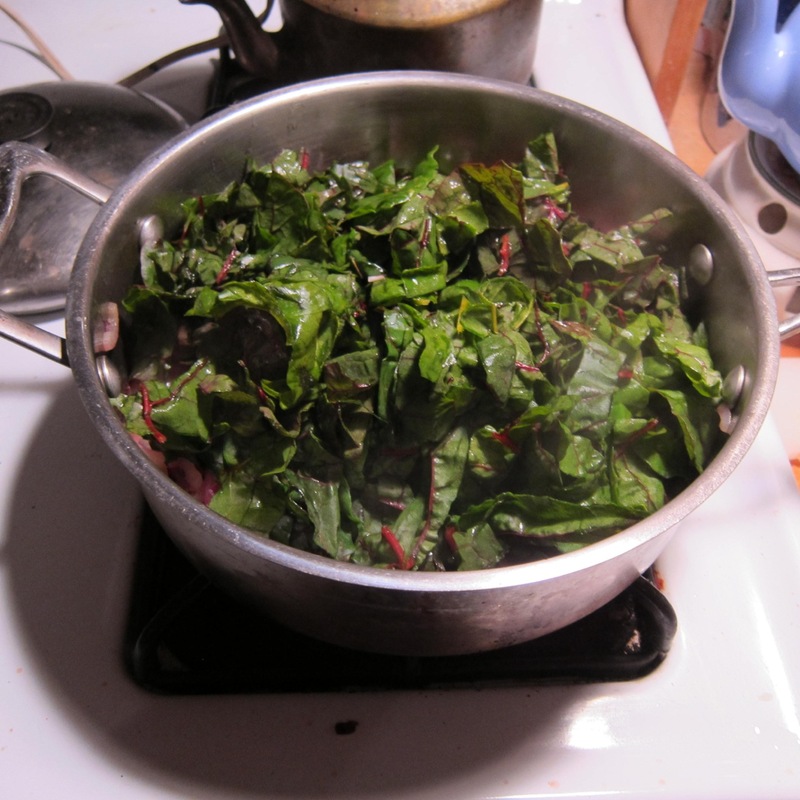 Thanks for the great chard recipe. My chard is indeed still thriving from an April planting in my garden. So much so that I pass on my 8 leaves at the CSA pick up. I’m always looking for new things to do with it. 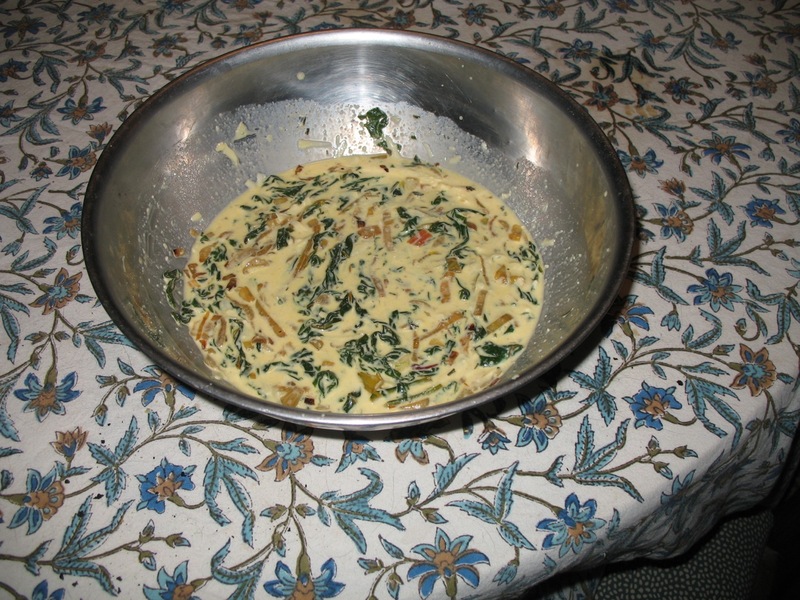 My favorite is a simple creamed chard made by mixing up a roux of butter, flour, and cream or milk adding copious amounts of Parmesan and stirring it all together with sautéed chard and onion.